To create a cohesive design language for their next-generation enterprise product family, Dell engaged Essential to help create the strategy. 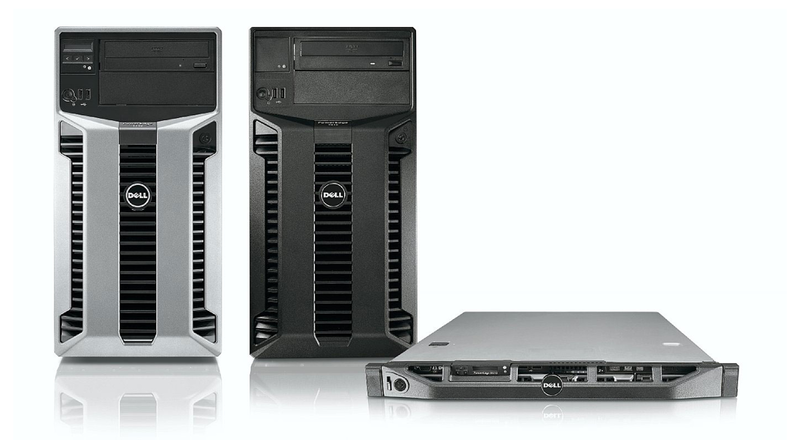 In collaboration with Dell, Essential crafted key design attributes (the enterprise product line DNA) and defined design principles that were rolled out across the entire product family. 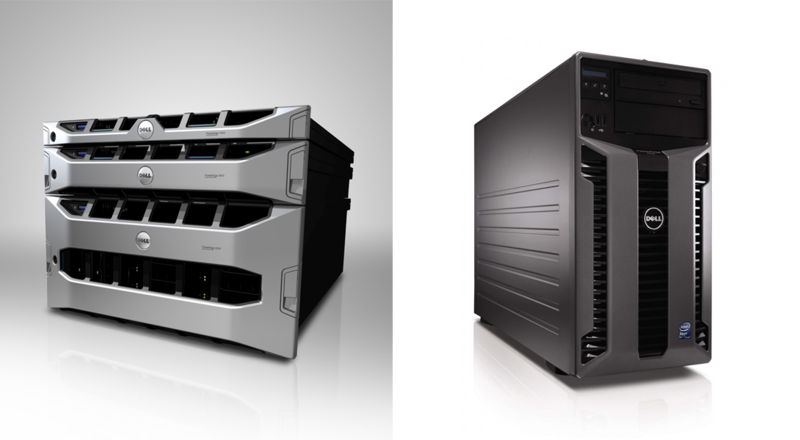 Designed for the enterprise data center, the new design language commands attention as it expresses raw and robust computing power. The resulting strategy established product form, details, and physical interaction principles that unify the entire enterprise portfolio.